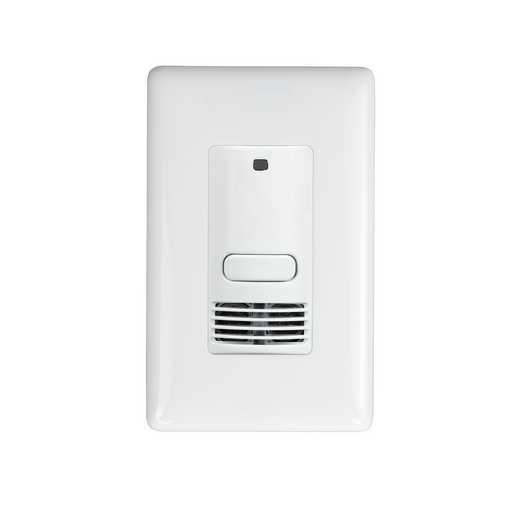 The LightHAWK2 Ultrasonic Wall Switch Sensor uses ultrasonic (US) technology for detecting minor movement in areas with line-of-sight obstacles such as cubicles and stalls. Because ultrasonic technology is volumetric in nature, its coverage pattern can adapt itself to fill oddly shaped spaces such as alcoves, recesses, and nooks. 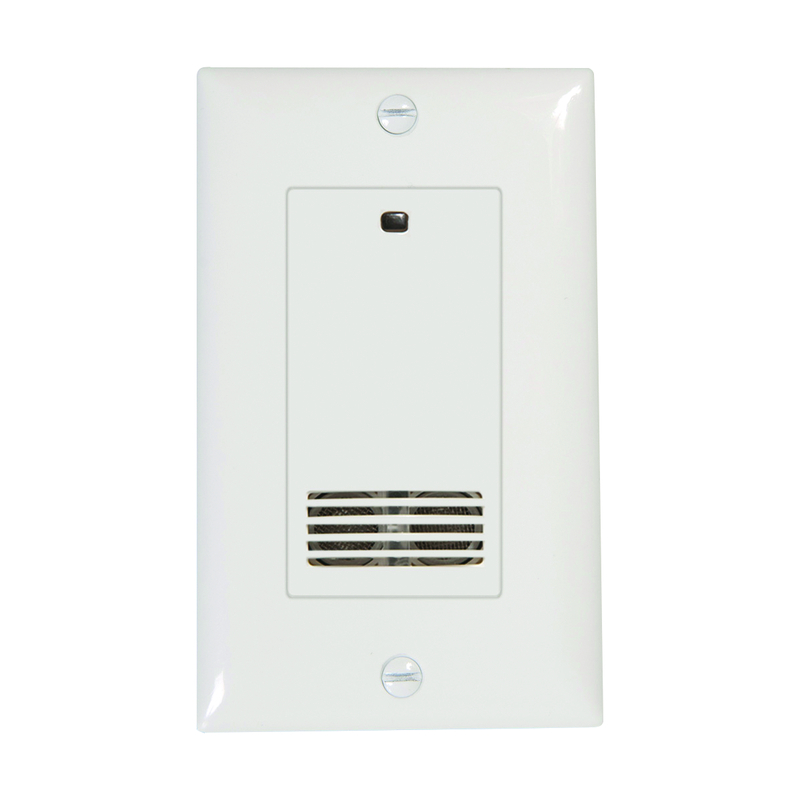 This sensor has a coverage area of up to 400 square feet and 180° of detection. This sensor includes Hubbell Control Solutions' patented IntelliDAPT® technology.